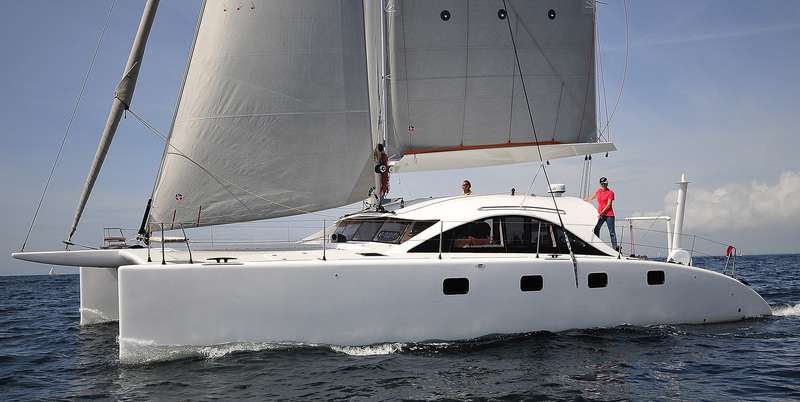 Visit us aboard a new Outbound 46 at the Annapolis Spring Sailboat Show April 26-28. 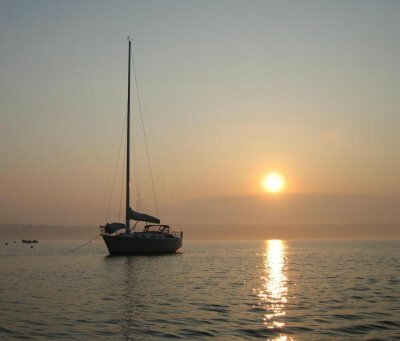 View our Pre-Owned Sailboats & Pre-Owned Powerboats Listed Below. We are international Internet yacht brokers for fine pre-owned boats for sale, sailboats, trawlers, catamarans, motor yachts & powerboats. Cruising, outfitting and Boat Search specialists, helping boat buyers & sellers since 1998. 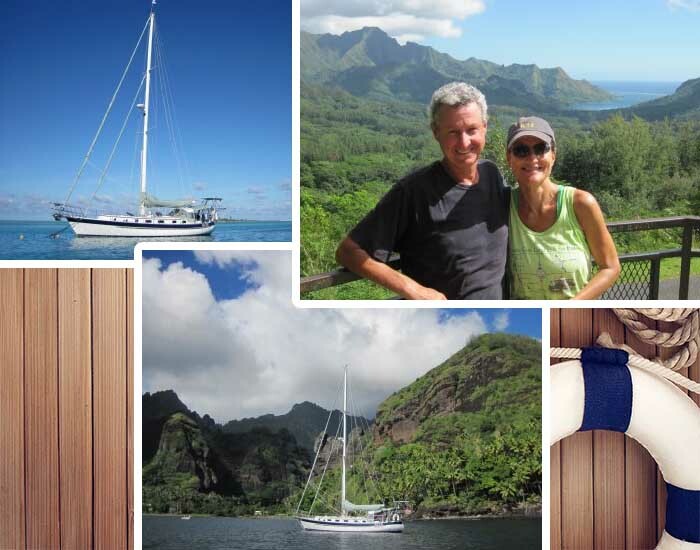 Josh and his wife, Tiff, work together to bring the boat and the new owners to a level of intimacy and comfort that would not be possible with other dealers. His motto is “the relationship doesn’t stop at delivery”, and he is serious about it. 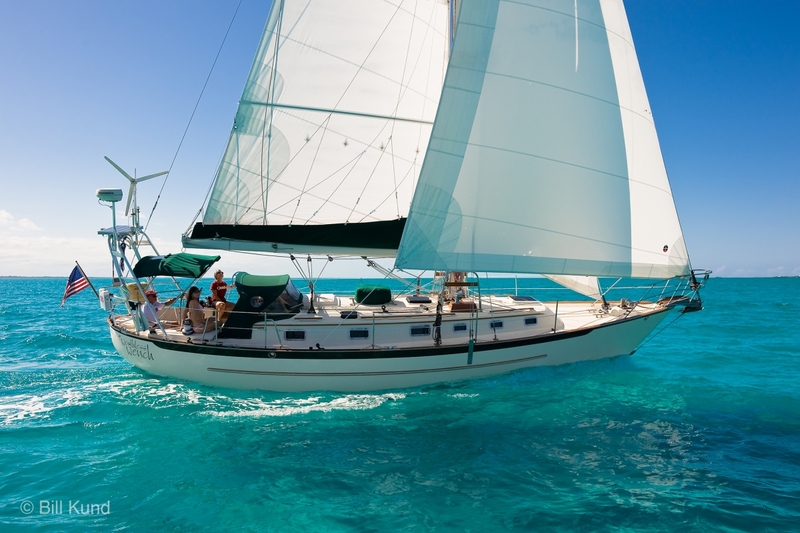 For many sailors, the purchase of a boat is the second largest investment in their lifetime. With so much at stake, having a broker who is knowledgeable, and trustworthy is essential. 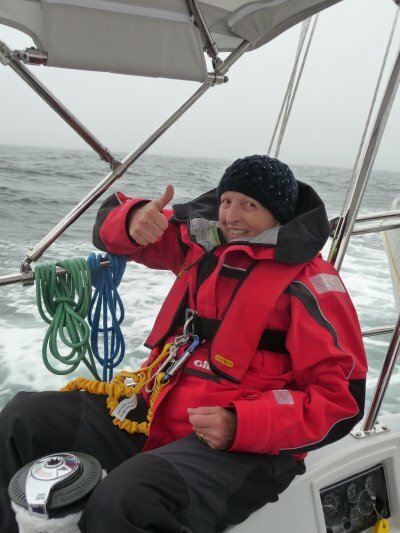 Josh Hodgson at Anchor Yacht and Ship Sales is all this and more. 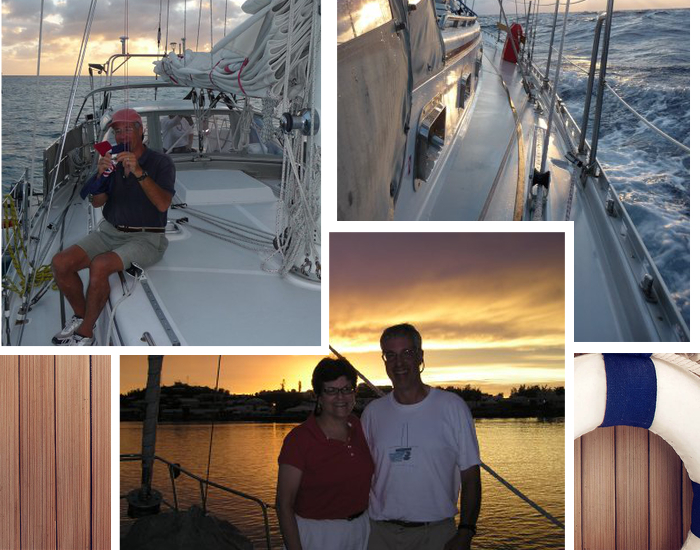 Over the last 9 months I’ve sailed more than 6000 miles, from the US to Grenada and back, in my Valiant 42. It’s been the realization of a dream I’ve had since I was 18. 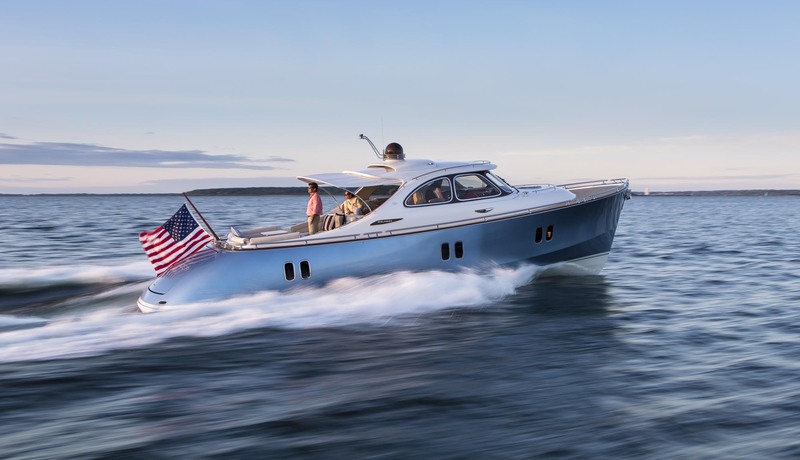 When committing to building a semi-customized yacht like the Outbound 46, we knew that we needed to rely on an experienced team. 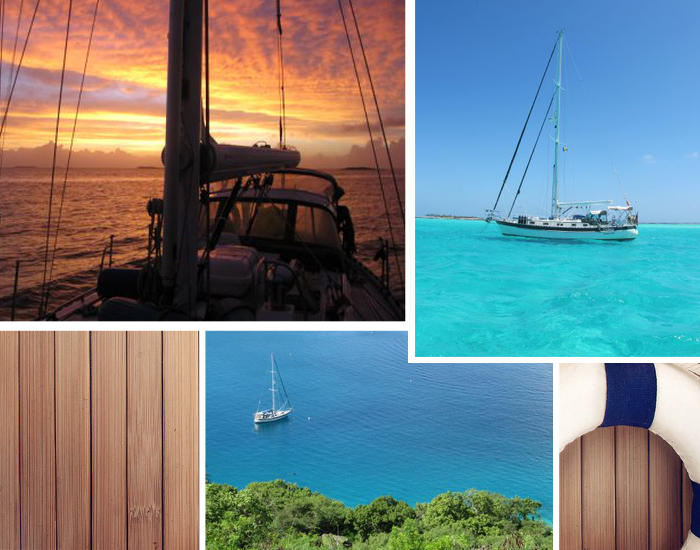 What we didn’t know is how quick it would be for us to feel completely at ease with our choice of Outbound, and Anchor Yachts. After multiple boats finally got the chance to build the ” last boat “. After research we knew it needed to be an Outbound. Josh was infinitely patience as the requirements and details to build a voyaging home for us came together. He and Phil shared their experience and wisdom to an extent I had never previously experienced. Nor have they forgotten us even after the boat was launched. Everything that wasn’t absolutely perfect has been progressively addressed. We asked for little things like reworking grab handles at the companion way. They even totally redesigned the mast pulpits to accommodate Cheryl’s small stature. If you have an idea or a need they will work it though. 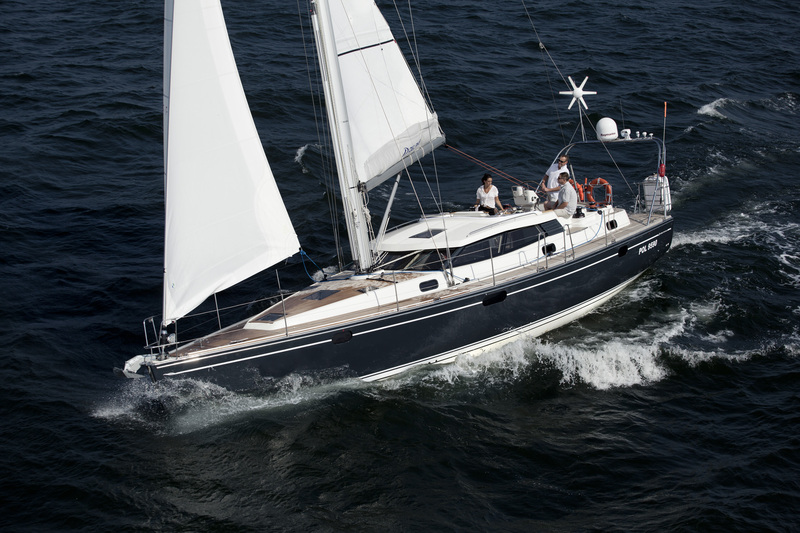 You end up with a great sailing, strong vessel and have the joy of working with an incredibly skilled and pleasant team. We are forever thankful we choose Josh to make our dream a reality. If it weren’t for Josh, we’d have bought the wrong boat. 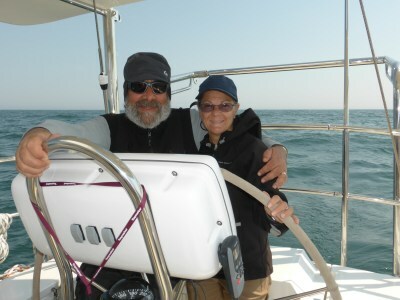 Even with my 30 years of sailing experience, it was Josh’s experience and advice that prevented me from making an offer on a boat that in hindsight would have been a disaster, and instead helped guide us to the perfect boat. Josh’s knowledge, experience, honesty, and integrity are all beyond reproach. If you are buying a boat, it would be foolish not to have Josh at your side. 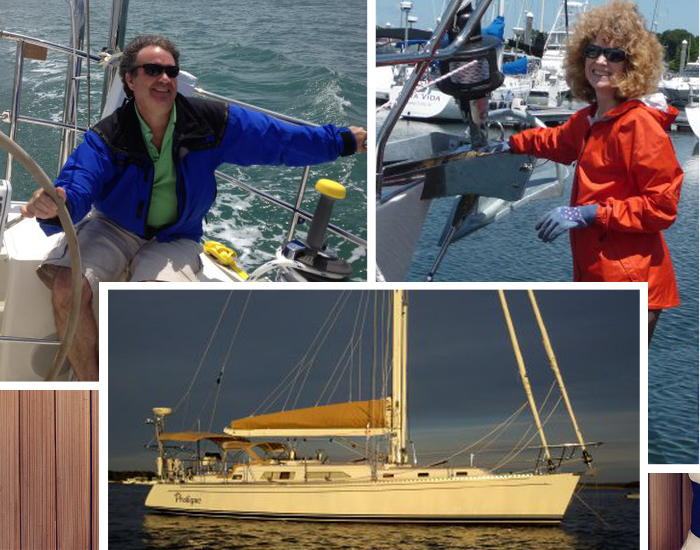 Late in 2010, Els and I began our search for a new cruising sailboat we loved our Pacific Seacraft 34 but we wanted a bit more room and we wanted a new boat in time for the 2011 season in New England. The Valliant’s, along with HR’s and Pacific Seacraft’s have always been on our short list. AYSS had a very nice Valiant 50 on the lot – however 50′ was a bit more boat than I was willing to handle. 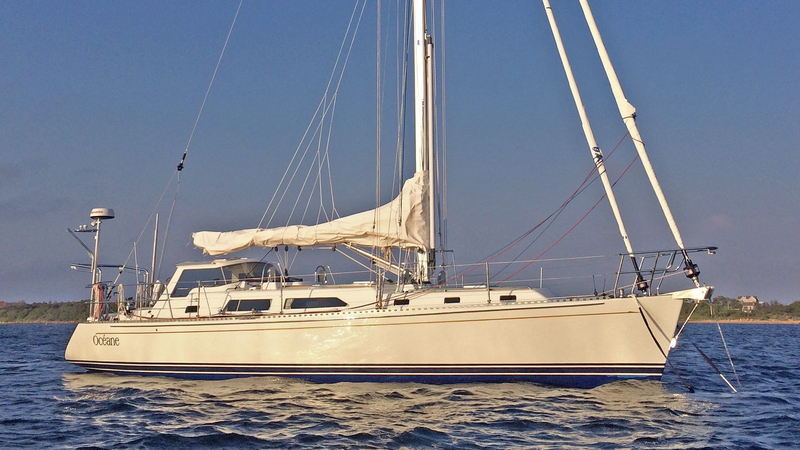 Josh informed us of a Valiant 42 that was in production and could be available in time for the season – this fits the bill. However, the most important element was the knowledge, time, understanding and commitment that Josh brought to the table. During the negotiations Valiant announce that they would be ceasing further new vessel production…. this was and in fact remains a concern but again the earnest and continued commitment on Josh’s part has ameliorated those concerns. Josh It’s a welcome opportunity to offer you a well deserved ” I couldn’t have done it without you” pat-on the back. 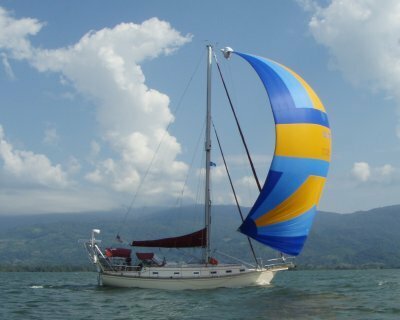 You are truly a sales and boating professional and a compliment to the Valiant Family theme.I have become one grateful boat owner and a much improved sailor based on all your timely friendship, knowledge and sailing support. If ever I am to make a future substantial purchase, I hope you are selling what I’m looking for. Your INTEGRITY SPEAKS for it’s self. Best wishes for you & Tiffany with all your future adventures. 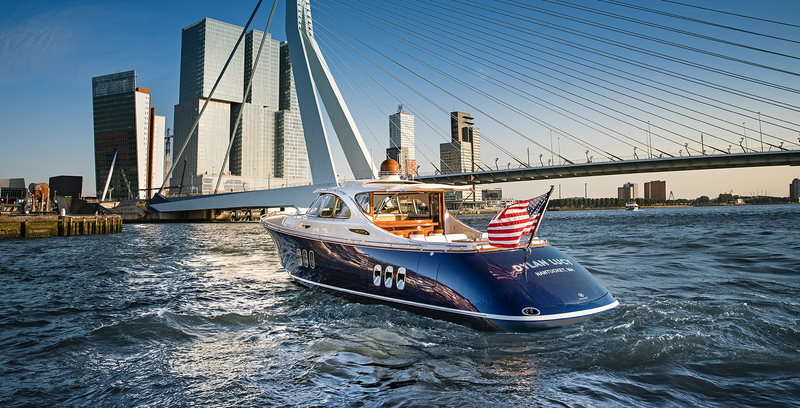 Thank you for the opportunity to explain our experience with Anchor Yacht and Ship Sales. 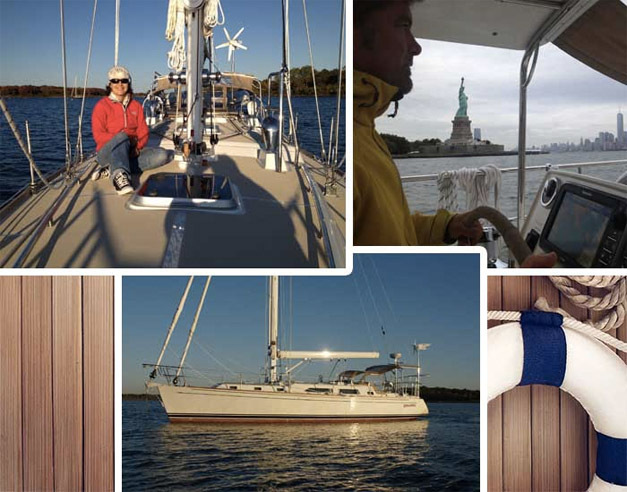 We were looking for a boat to be our first home when the housing market was unreachable for us. My father met Josh Hodgson and he gave us detailed printouts, advice and time without even asking to be our broker. We decided that his wisdom would be helpful to us and asked him to help us in the search. 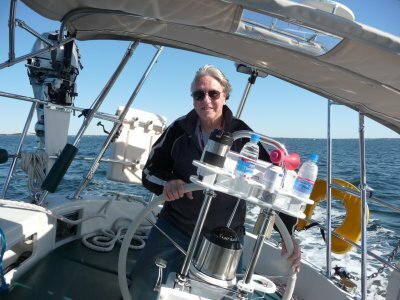 He joined us in after office hours boat showings, gave us advice on different boats and information on what similar boats actually sold for. He looked out for us when the boat we finally found matched our needs, but had some problems. He was there for the entire survey, and helped the surveyor find some problems. He helped us negotiate a good deal, and worked to protect us, warning us about a questionable broker (who later lost his license). He continued to go above and beyond, helping us with advice on work, marinas and actually pitching in during a couple of projects.